Thomas Jefferson, a strong advocate of reading, frequently made book recommendations to his children and grandchildren. He sent newspaper clippings along with his letters to them and his suggestions focused on poetry, history, foreign language, and moral and behavioral improvement. Today, in honor of Jefferson’s legacy in literacy and education, Monticello hosts upwards of 50,000 students and teachers for onsite field trips and programs annually. Jacqueline Langholtz, Manager of School & Group Programs at Monticello, is ecstatic to share two excellent new children’s books that beautifully and accurately illustrate Jefferson and his “little mountain” in this month’s Revolving Bookstand. I’m an ardent Maira Kalman fan, so my expectations were high when I heard the author-illustrator and renowned artist was writing a biography of the man whose life drives my work. Not to worry – this book beautifully, poignantly, and fearlessly weaves questions, themes, and stories together in ways that illuminate aspects of Thomas Jefferson, daily life at Monticello, and, as Kalman would say, “well, everything” for readers of any age. A children’s book first and foremost, content is meticulously well-researched and celebrates curiosity. Through her vignettes and asides, Kalman inspires the reader to make a personal connection to our shared public history. The pages, of course, are bright and beautiful, and her words absolutely soar. Kudos to my much-admired colleague, Dr. Elizabeth Chew, for creating a book that remains fun for young scholars while also remarkably rich in content. 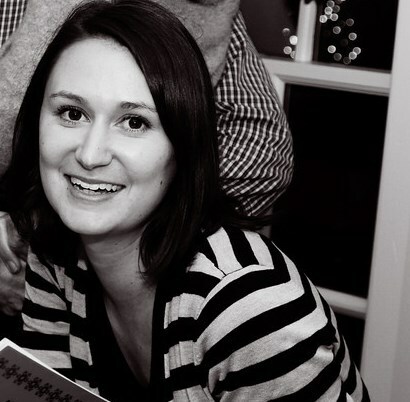 Chew draws on her decade of experience as former curator at Thomas Jefferson’s Monticello to create pages that hold beautifully detailed drawings and renderings, site photos of Monticello, and many primary sources and documents that encourage deeper learning and exploration. 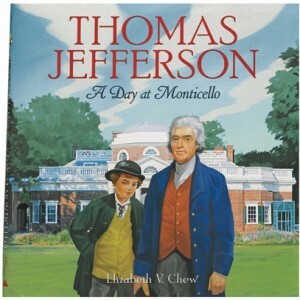 Perfect for ages 8 to 12, the story takes the reader on a journey through a day with Thomas Jefferson and his grandson. 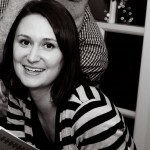 Readers learn about Jefferson’s keen interest in gadgets and love of ordered knowledge, Jefferson’s family, and about the people who live and work on Mulberry Row, Monticello’s “Main Street.” A timeline of events, bibliography, and suggested online resources support further learning. A Day at Monticello belongs just as much in your school library as it does on your coffee table. 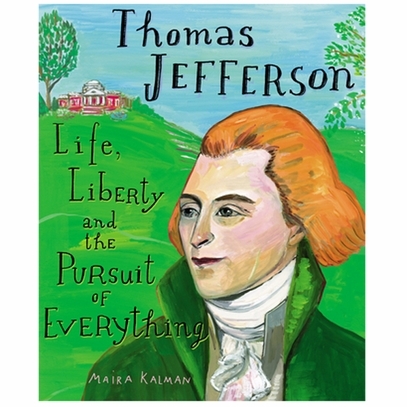 Maira Kalman and Elizabeth Chew will both be at Monticello for Presidents Day Weekend! For information on these special events and book signings at Monticello, visit www.monticello.org. Additional information and reviews of these books can also be found at www.monticello.org.